One of the things that I absolutely love to buy both for myself and for other people, is paper. Stationery, art, prints, cards, you name it, I buy it. I like to think paper is one of those gifts that keeps on giving. Stationery for example, is not only given to the recipient, but is then sent by them off to someone else. You never know the adventure that little card will go on! Likewise, prints get framed and hung in a home for someone to enjoy again and again. I just love that. Today, I am thrilled to bring you gifts for the person in your life that loves paper: the paper penchant. 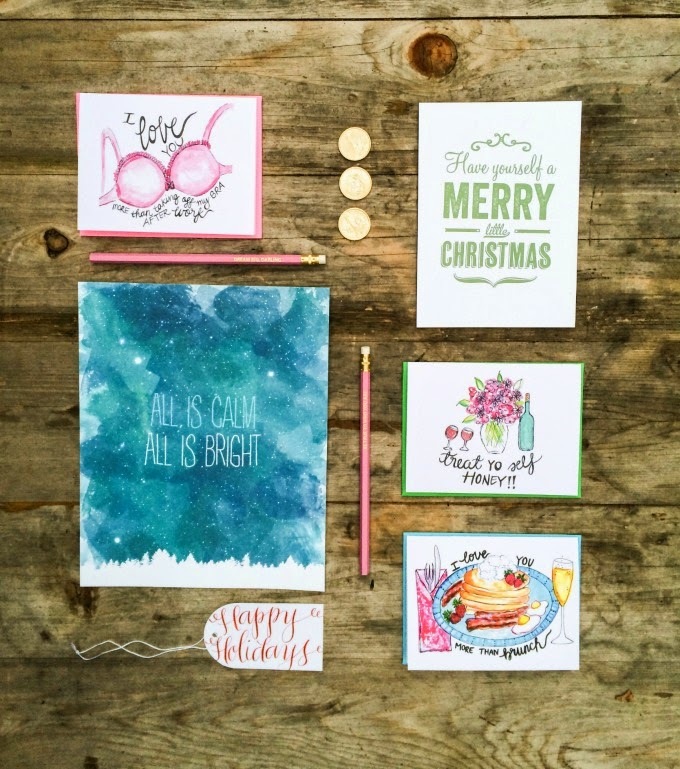 The girl who always writes a thank you note, the woman who just can't resist snagging another Christmas print to add to her decor, or the bestie that loves a good old fashioned number 2 pencil. This guide's for her! 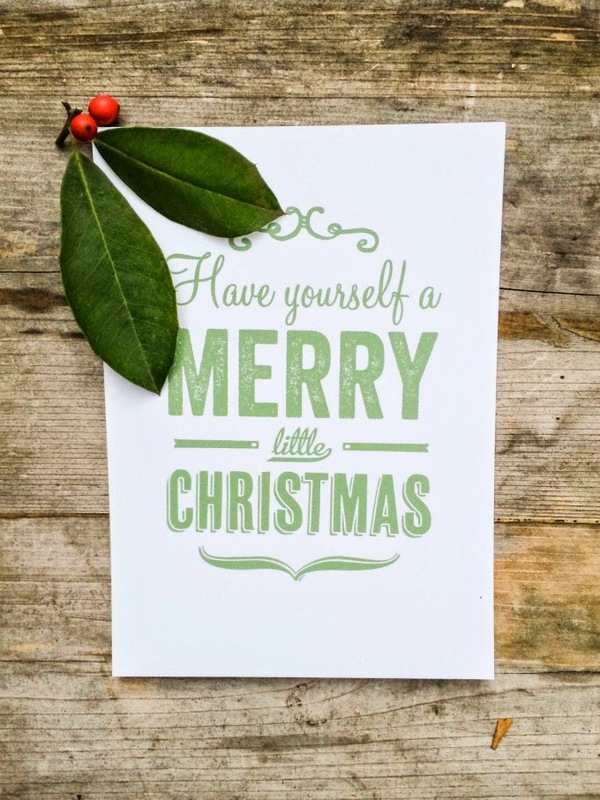 How beautiful are these two Christmas prints by Wicked Paper Co.? I have to say that the craftsmanship on these is absolutely stunning. The pictures don't do them justice at all, but what you can see are the vibrant colors and the talent. 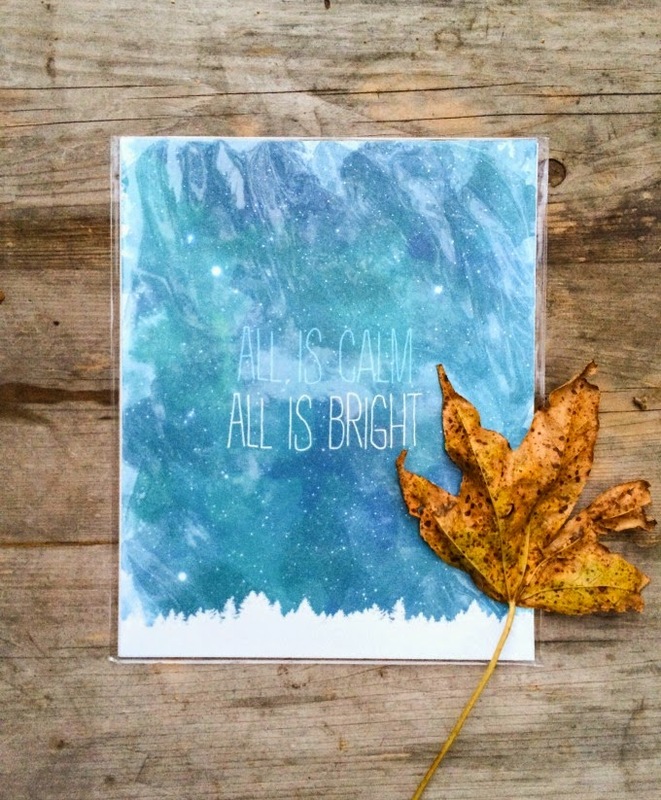 Wicked Paper is filled to the brim with gorgeous prints designed and created by husband and wife team, Cami and Jason. I love that these two work closely together to design prints fit for any stylish home. Their nursery line has some of my favorites, so if you know someone who is expecting, be sure to take a peek! To celebrate the season, Wicked Paper is offering PPD readers a 15% discount using the code PPD15. Get shopping! 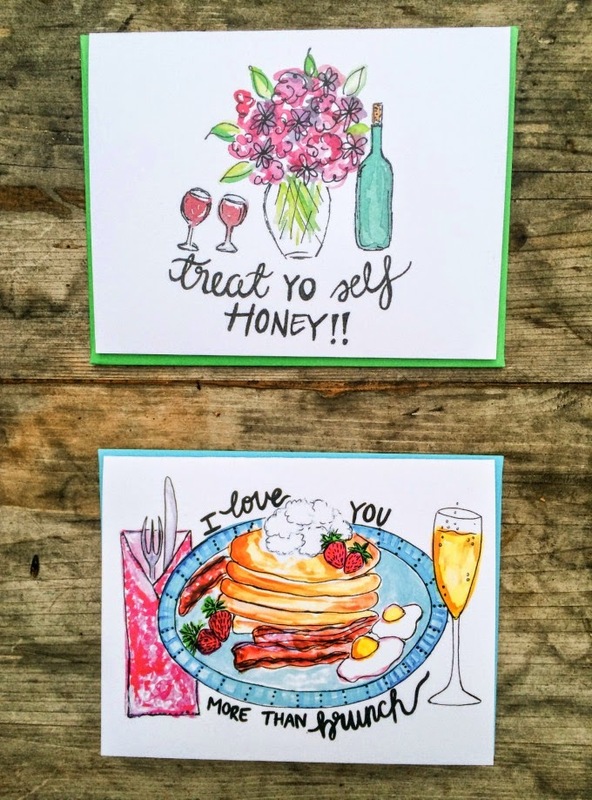 Can we talk about these cheeky cards from Rachel Tenny's shop, A Little Bit of Me? My girlfriends are pretty great about sending cards to each other for random things beyond birthdays, and I love the fact that Rachel's cards are geared towards women. Of course I think my husband would get a good cackle out of the erm, under garments card. Who wouldn't?! 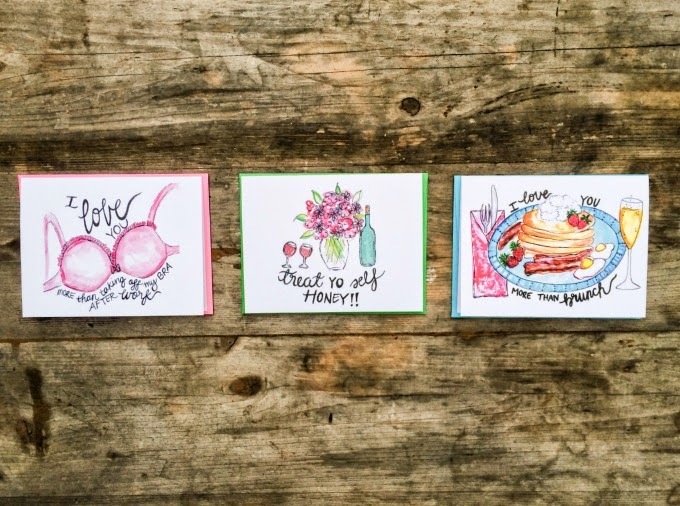 Snag these cards on Rachel's Etsy shop, or enter the giveaway via my Instagram. Rachel also offers custom home & couple illustrations. So many great gifts in her shop this season! Thanks for supporting small business, y'all! More guides coming your way next week! 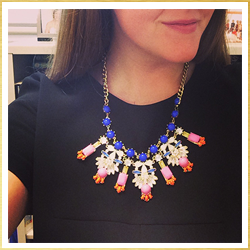 We can't thank you enough for this great feature, Nicole! Absolutely love your photos and that we're in such great company. Thank you!